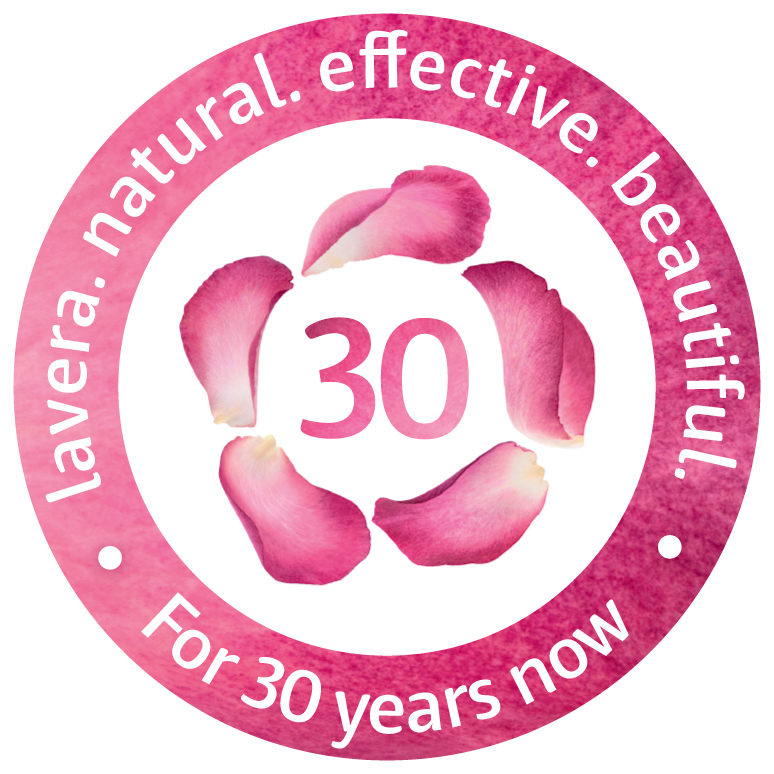 Since lavera has been in existence, our one goal has been: producing true natural cosmetics Wholesomeness, compatibility, effectiveness – find out about our principles! > lavera is against animal testing and guarantees the compatibility and effectiveness with volunteer test subjects. > No chemicals, silicones or petroleum-based oils or derivatives, no aluminium salts, and no micro-plastics. > The innovative formulations of our natural cosmetics products are 100% compatible for the whole family.